& from Republic of Ireland / Éire including Swords. 11. Could This Be The One? 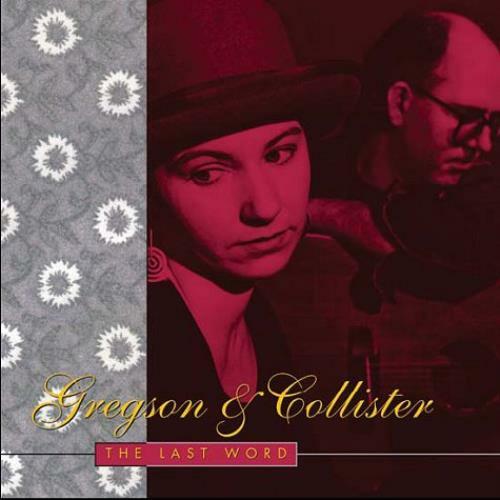 Product Information Clive Gregson & Christine Collister The Last Word UK CD album (CDLP).